B.M.S. 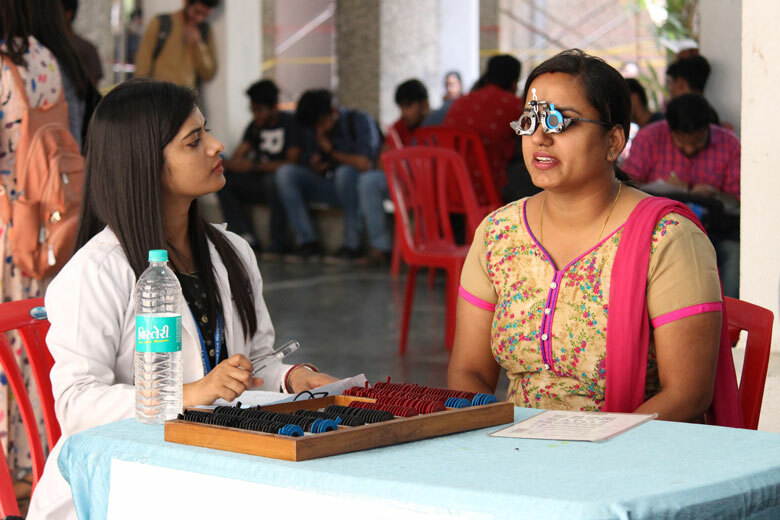 Department commenced the Golden Saturday’s Celebration on 23rd February, 2019 with a practical session for second year and third year marketing elective students. 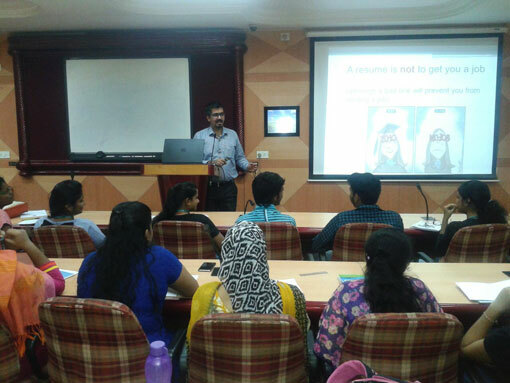 The session was on ‘How To Manage Client Relation And How To Get Clients?’ It was conducted by Mr. Arjith Wadhva, Founder and Proprietor, AR Graphics. He is alumni of B.M.S. department 2013-14 batch. Students had practical session on ‘How To Sell Your Product?’ and ‘How To Value Your Customer?’ The session ended with a thanking note by Mr. Febin George. 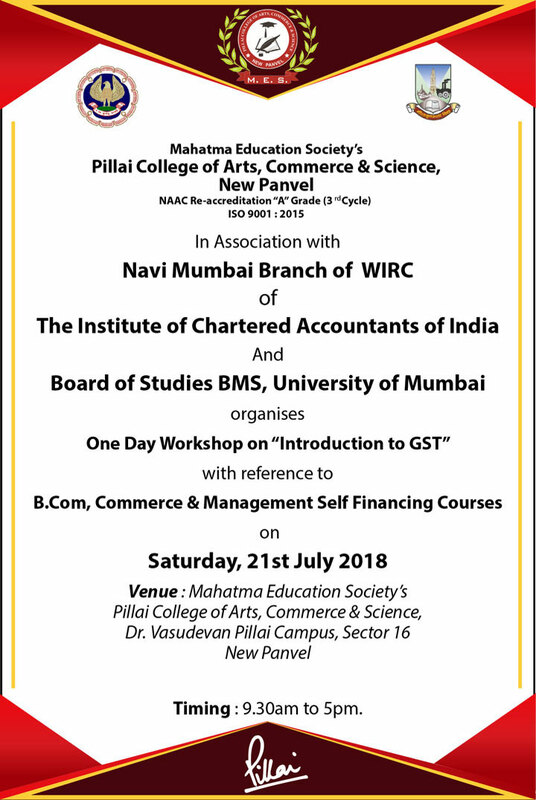 Workshop on "Introduction to GST"
Social Activity was conducted by the Department of B.M.S. 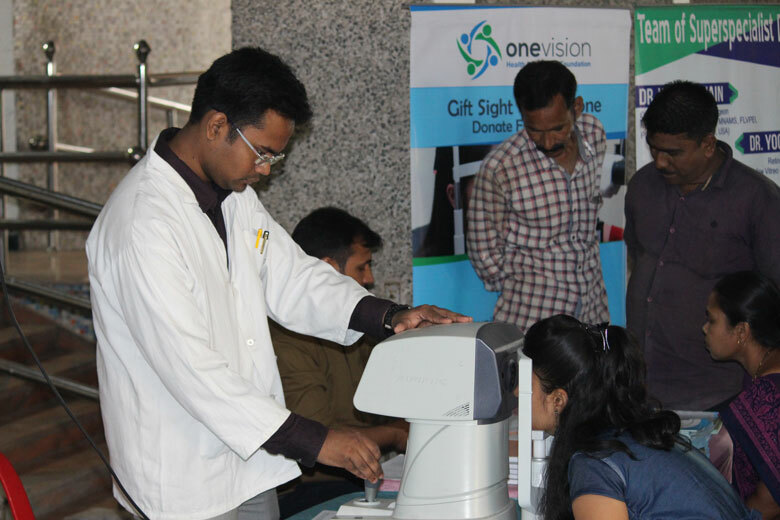 on 22nd February, 2018, Thursday from 10 a.m. to 3.30 p.m. on Free Eye Check up Camp in association with Advance Eye Hospital, Sanpada. 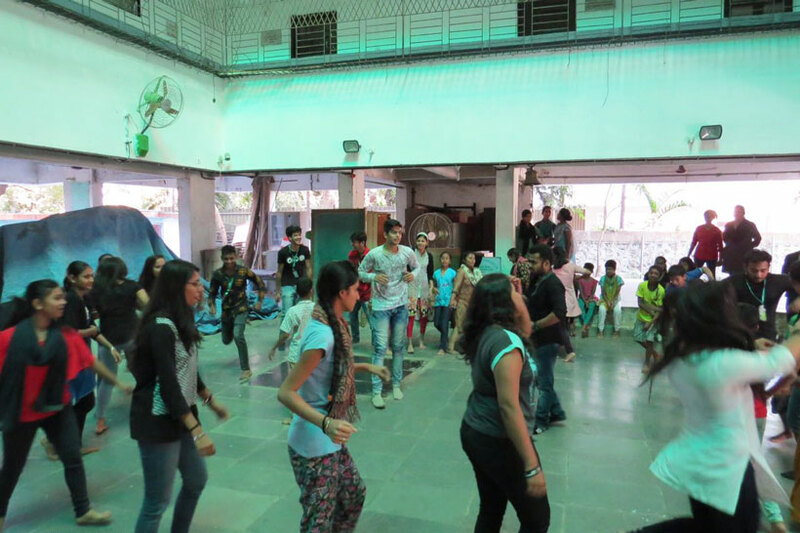 The camp was open to Teaching and non – teaching staff and all student. B.M.S. 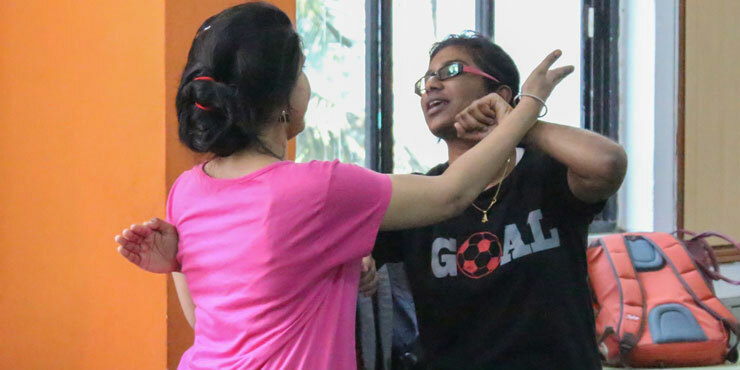 Department conducted Self Defence Programme on 4th March, 2017 for Girls. 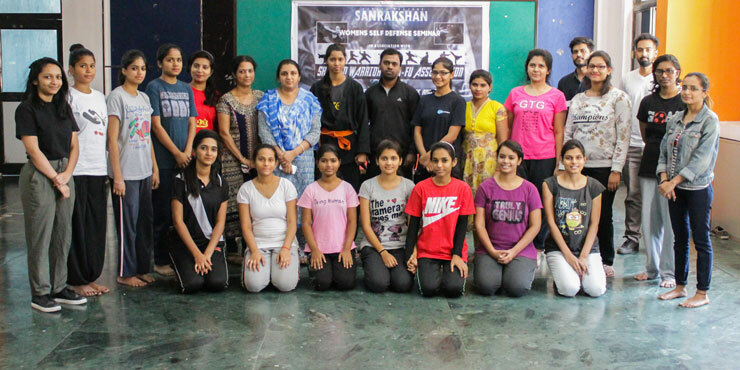 Sanrakshan team taught them about basics that will help them to have life time security. 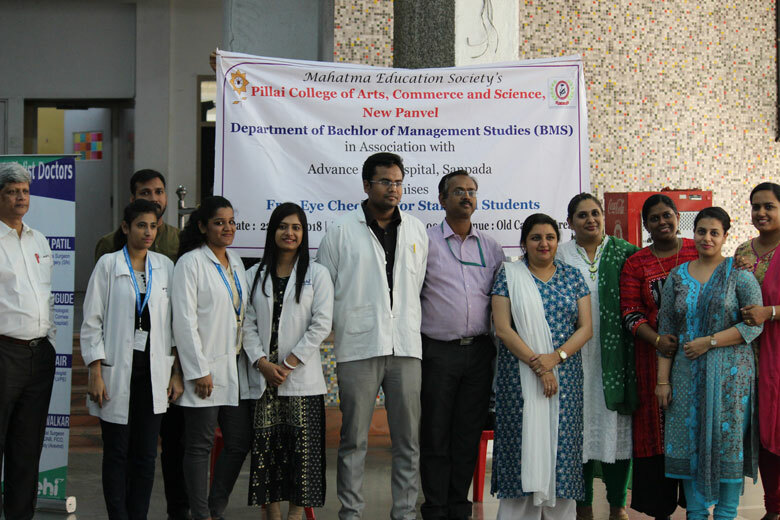 Students of B.M.S. and B.Com.F.M. participated. 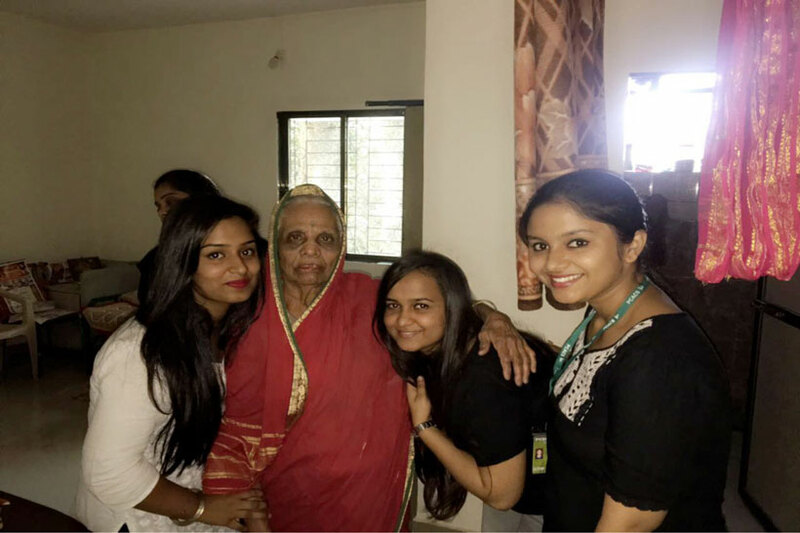 The students of B.M.S. 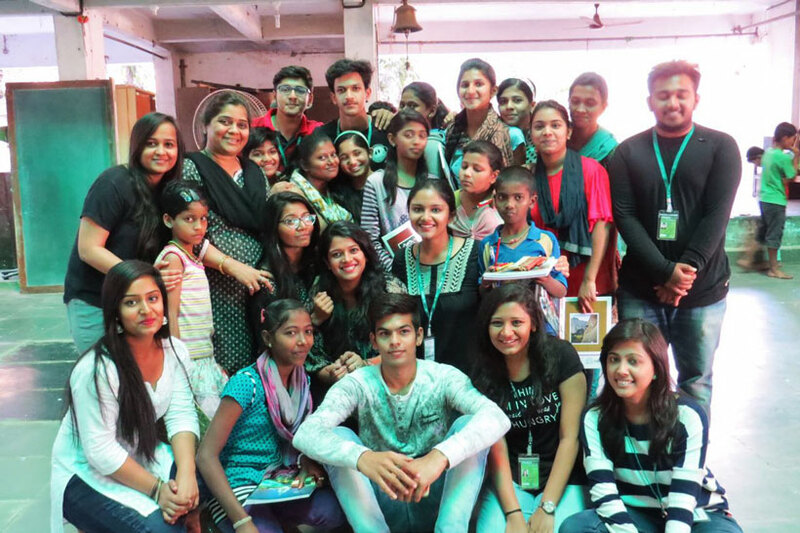 department had organised a social service activity on 28th January, 2017 wherein the students visited Jankalyan Sevaashram, Panvel. 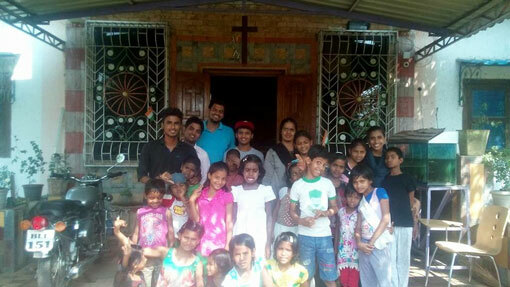 The students conducted different activities such as dancing, singing and played different games with the children there.They donated various things such as pens, pencils, books, old clothes as well as some eatables like rice grains, dal, biscuits and cakes for children and old people staying there. 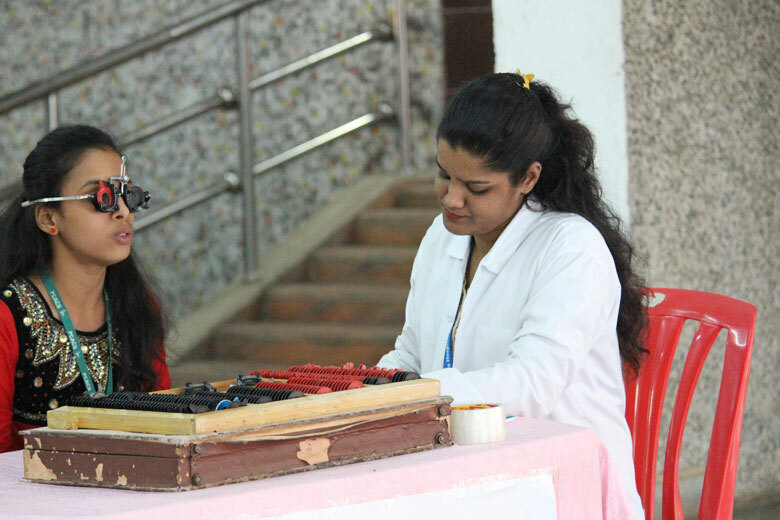 This activity ended on a positive note thereby spreading happiness and joy for the people staying in the Ashram as well as for students of the college. B.M.S. Department conducted Add on course of “Basics of Finance” from 17th to 21st October, 2016 in association with American Academy of Financial Management India Pvt. Ltd. Speakers: Mr. Aman Singh and Mr. Navin Punjabi. 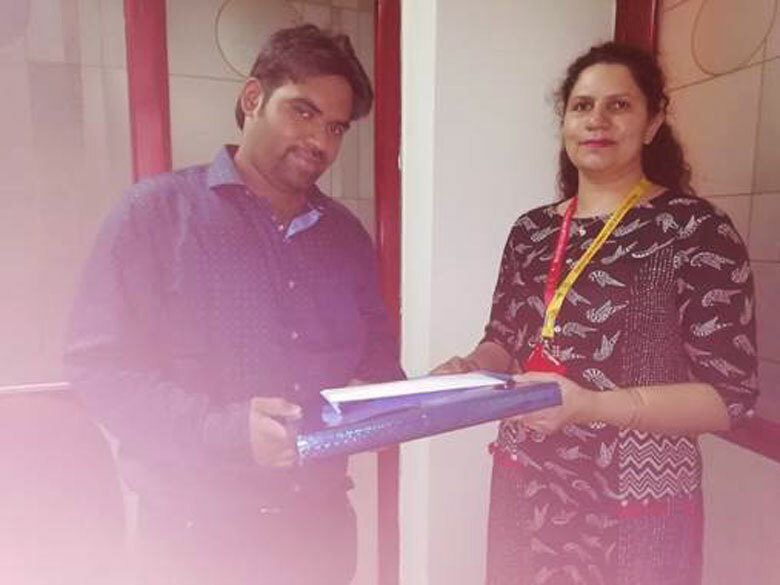 The department contributed clothes, food and stationary and donated to SEAL: NGO on 5th March, 2016. 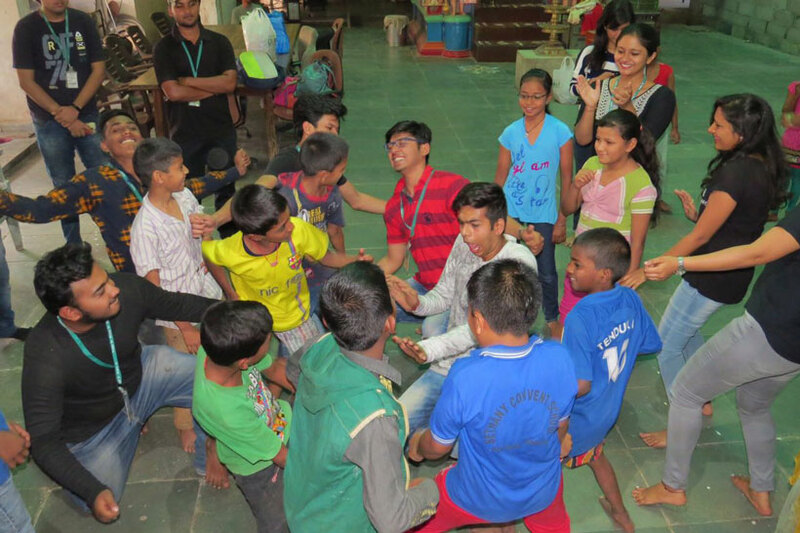 Students also arranged some games and spent time with the children there. 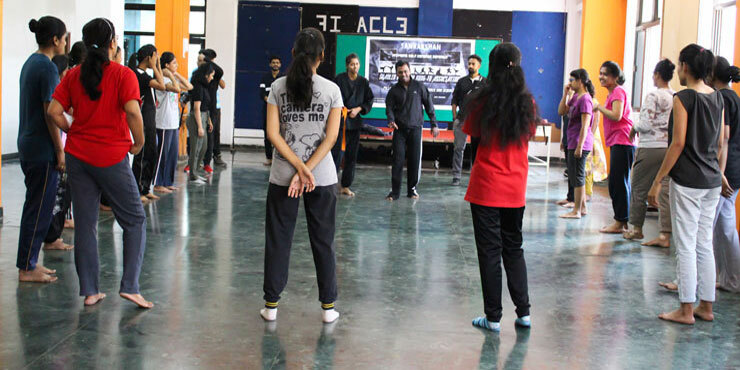 Guidance Lecture was conducted for T.Y.B.M.S. 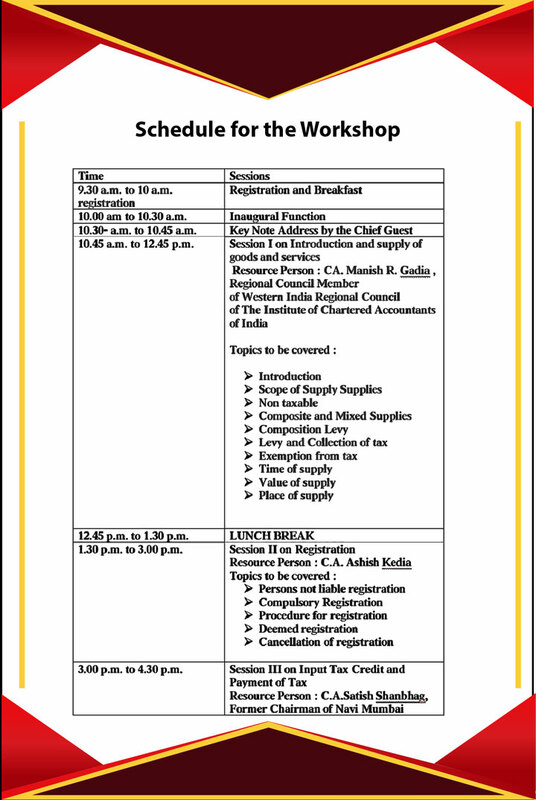 (SEM VI) as per the given details in Conclave, IIIrd Floor from 9 a.m. onwards. There were three sessions. 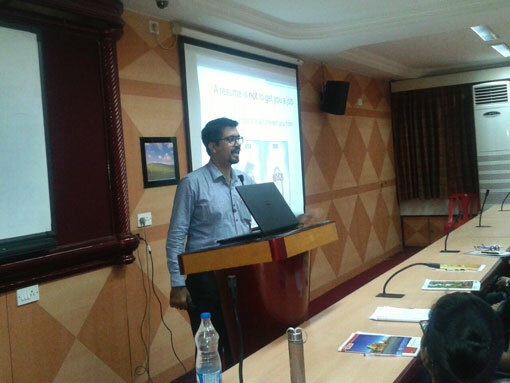 First session was on Guidelines for PhD. 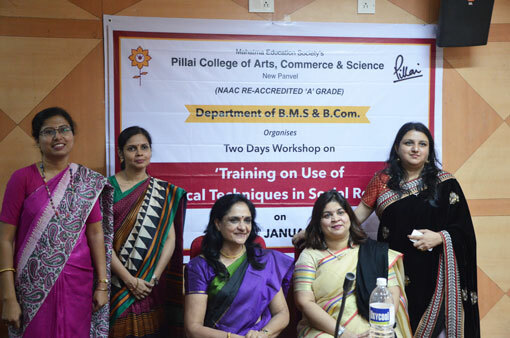 Registration and Preparation of Research Proposal by Dr. Richa Jain, B.M.S. 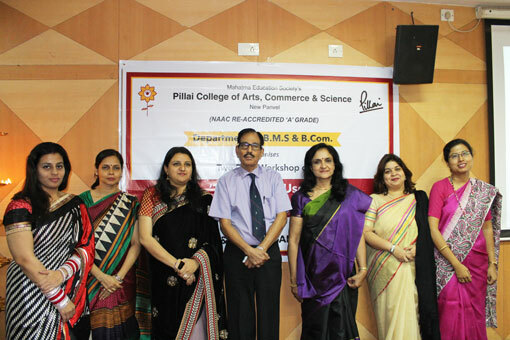 Co-ordiantor at Thakur College of Arts, Commerce and Science. Second Sesion was on Preparation of Questionnaire and Review of Literature by Dr. G. K. Kalkotti, Head of Department of Economics and Research Centre at Nagindas Khandwala College of Science and Commerce. 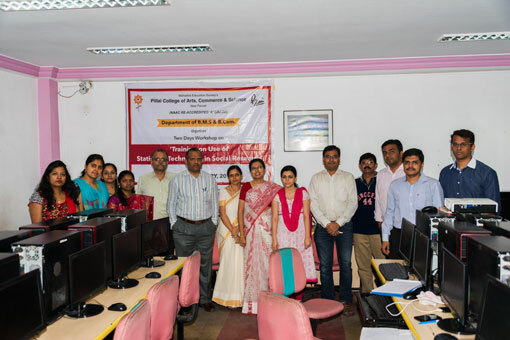 The third session was on Hands on training on Data Analysis by Prof. Doke, Vice-Principal of M. L. Dhahanukar College of Commerce. 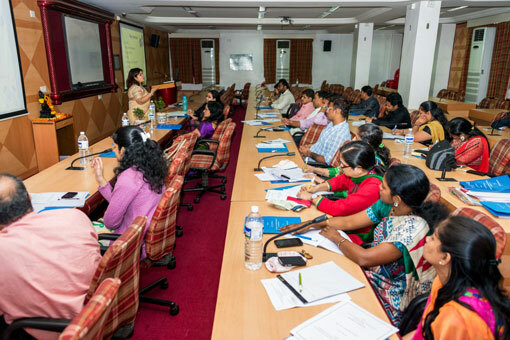 Parent Teacher Meeting for F.Y.B.M.S., S.Y.B.M.S. and T.Y.B.M.S. 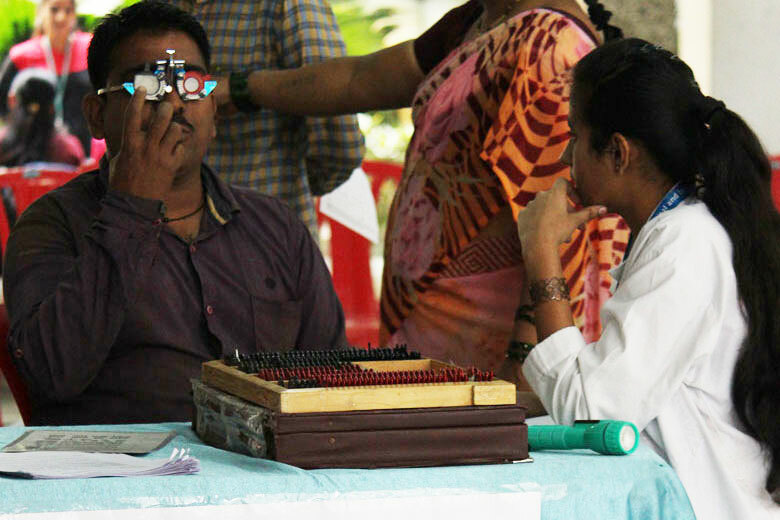 scheduled on 16th January, 2016, Saturday from 12.20 p.m. to 4:00 p.m. 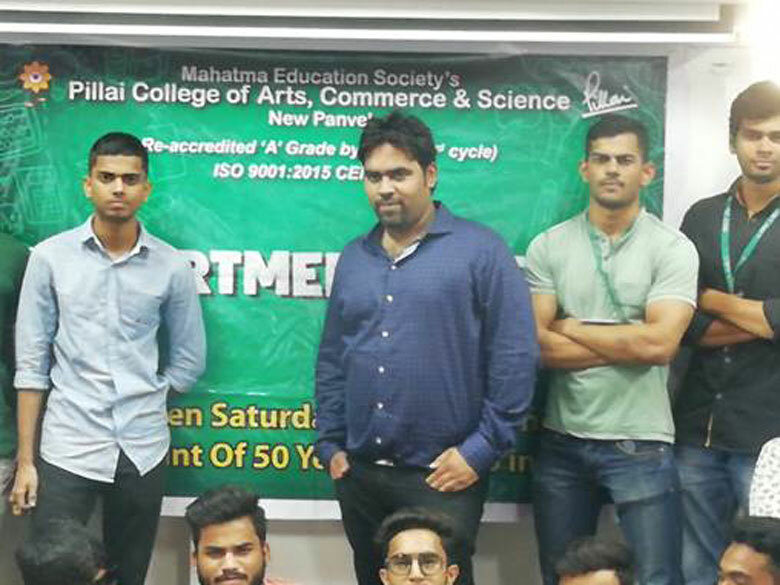 The Industrial Visit of S.Y.B.M.S. and T.Y.B.M.S. scheduled to Jodhpur – Jaisalmer from 6th to 12th January, 2016.